When I had an idea for this soup recipe I decided to use sesame oil to bring the sesame taste inside the soup all the while knowing I would top this soup with toasted sesames. 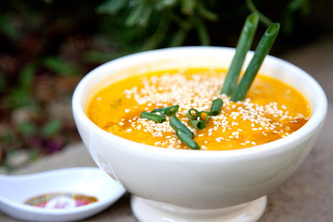 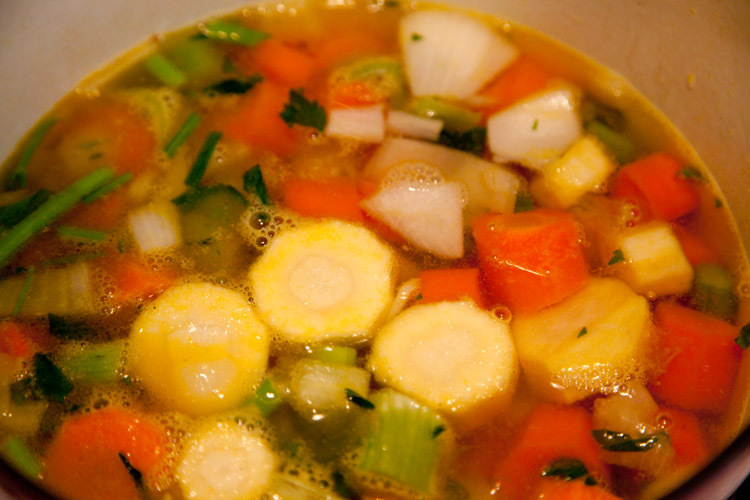 I hope you enjoy this new healthy soup and its special flavors. 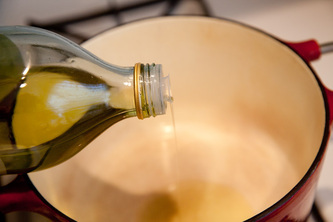 Heat olive oil and sesame oil in a soup pot. 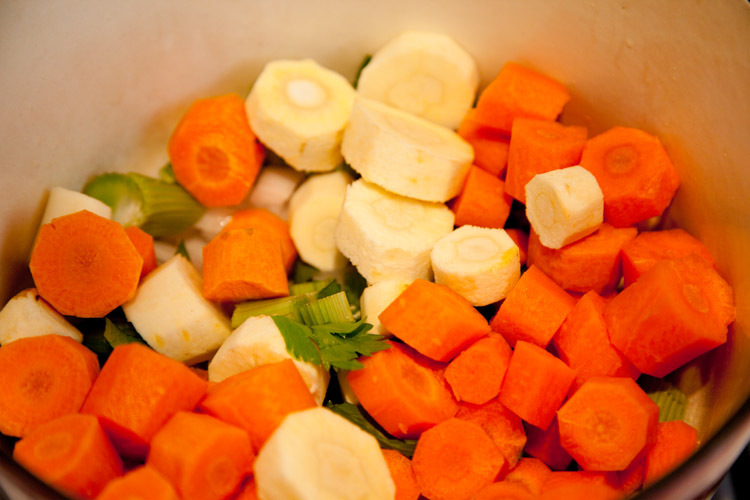 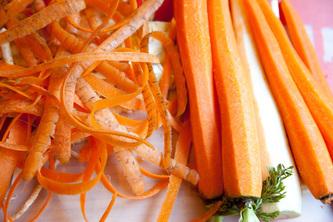 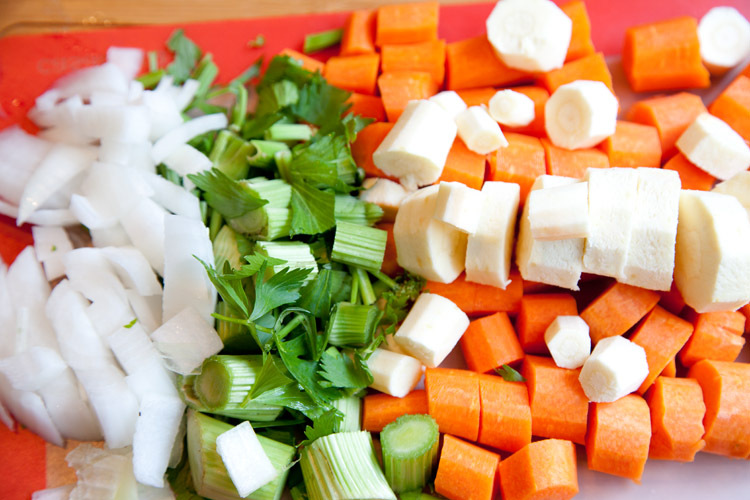 Add carrots, onion, parsnip, celery and cook, stiring often, for 5 minutes. 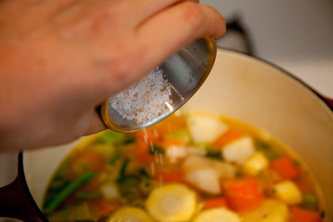 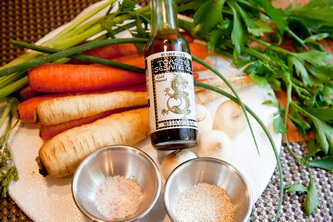 Add vegetable stock or water, salt and pepper. 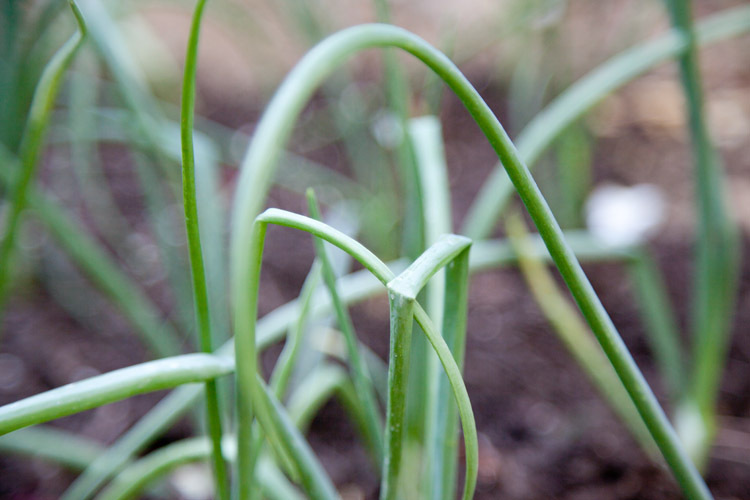 Bring to a boil, reduce heat, and cook at a simmer until the vegetables are tender, for about 30 minutes. 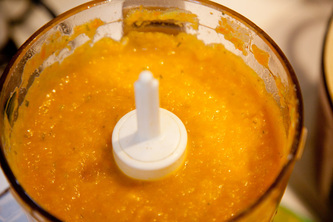 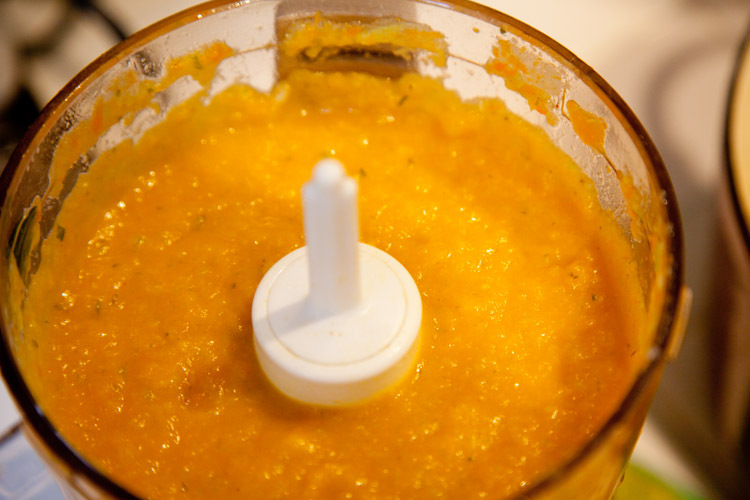 Puree the soup in a food processor or blender. heat for 1-2 minutes. 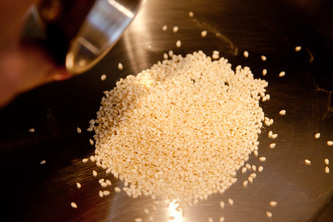 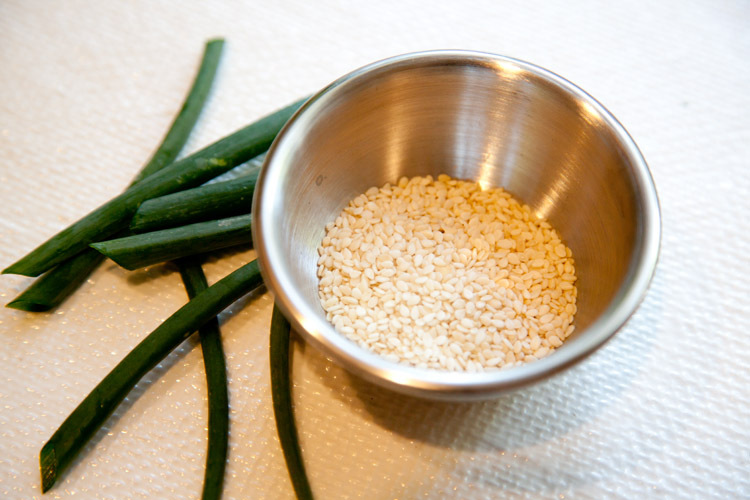 Transfer sesame seeds to small bowl immediately. drizzle some sesame oil over the soup.